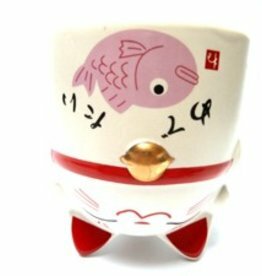 This tamagopan is specially designed to make Japanese tamagoyaki (sushi omelet). The special thing about this pan is that you can make a rectangular omelette for dashimaki. 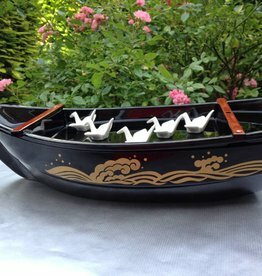 This luxurious large sushi boat is great to serve your Japanese sushi! A real addition to your Japanese service! 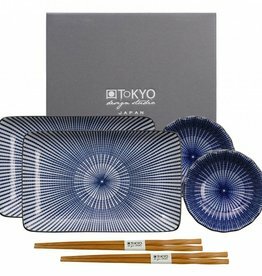 If you want to eat sushi on a modern sushi plate, choose this Sushi set Kotobuki with blue stripe. In addition, there are matching soy sauce bowls and chopsticks. 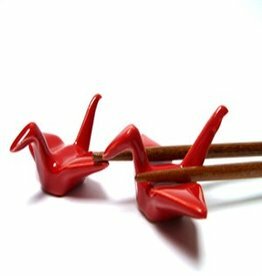 These red crane chopsticks holders are elegant and practical to put on your chopsticks. These beautiful Japanese soup bowls from the Kotobuki series of the well-known Tokyo Design Studio brand are modern and of excellent quality. 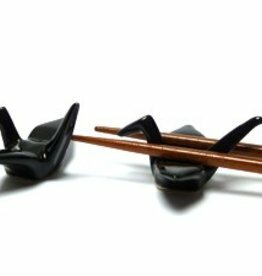 Black cranes are fun to use to impose chopsticks. In the Japanese culture, cranes have a special meaning. 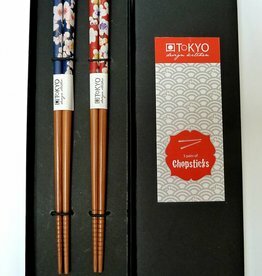 These cheerful Japanese chopsticks with flowers give an extra dimension when eating delicious sushi. 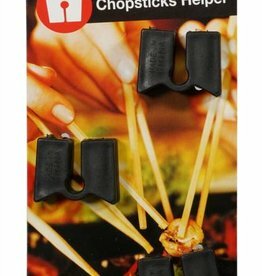 This handy chopsticks helper ensures that you get more grip on your chopsticks and therefore easier to eat sushi with chopsticks. This teacup with the face of a cat makes you happy and happy. Is the cup upright then you see the cat, you turn it over you can drink from it. Enjoy your Japanese sushi with this cute sushi set sushi plates gift box. Plates, bowls and soy saus cups printed with lovely cats. Two sets chopsticks are included. These luxurious black Japanese chopsticks with golden character suit all Japanese tableware. Japanese green tea is healthy and tasty. 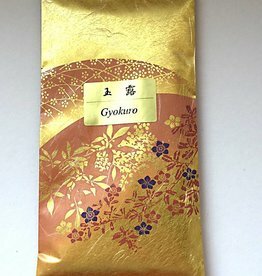 Japanese green tea put in water of 80 C. Gyokuro stands for top quality Japanese green tea. It is a pleasure to eat noodle soup from this sophisticated Japanese bowl from the Kotobuki series of Tokyo Design Studio. This trendy teaspoon giftset consists of six modern Japanese teaspoons which suits the teacup giftsets Zen, Wave and Sakura. Find you a handy tool for making sushi maki (sushi rolls)? 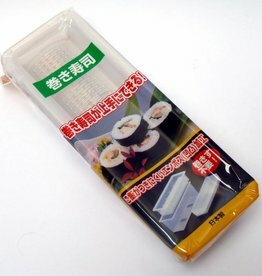 Buy here this practical form maki sushi. 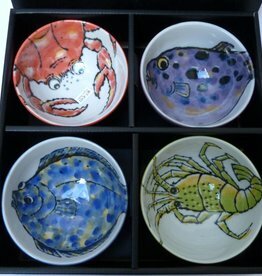 This luxurious Japanese sushi oke serving dish out the sushi excellent expression. The sushi is okay typical Japanese style and is of excellent quality, besides the sushi is okay dishwasher proof. 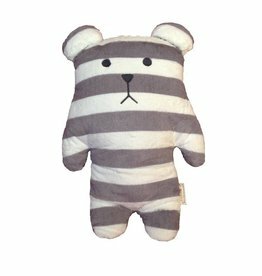 This cute gray and white striped teddy bear, has a particular form and may well be used as a cuddly pillow. This beautiful white Japanese incense holder from the Japanese island of Awaji is suitable for burning incense sticks. 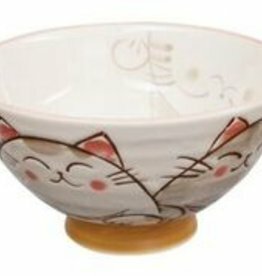 This cute Japanese cat bowl, named cat love pink will be very much appreciated in the collection of cat lovers. 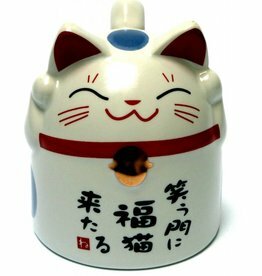 This beautiful Japanese tea cannister is useful for storing Japanese tea leaves. In addition, the tin is provided with an aroma closure allowing the can of tea to be sealed. 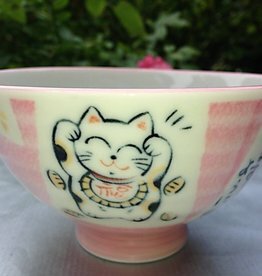 This tea cup with the face of a pink cat surprised too tumble through every cup. This Japanese green Stalk tea is healthy and easy to put. It has a fresh and soft sweet taste. 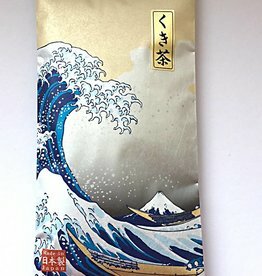 Japanese tea is available in various types in our webshop.